Nu-Way Kitchens offers cabinet products and designs that the next cabinet shop probably doesn't. Along with nearly 50 years of experience in the industry, Nu-Way offers a design process that is as intensive as you need it to be, completely customizing your cabinets’ sizes, styles, and more. 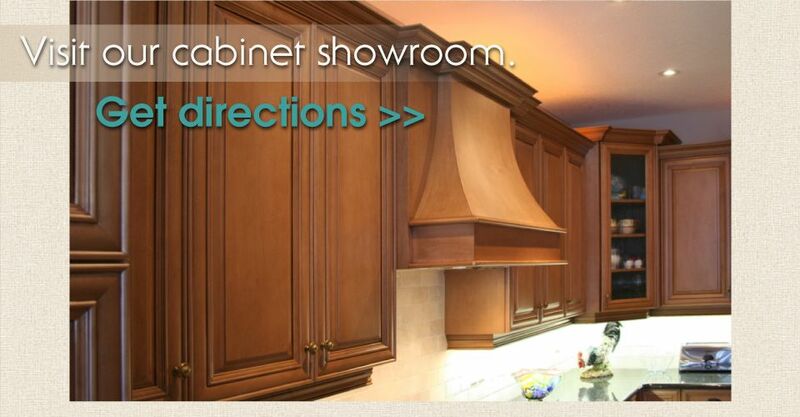 You aren’t restricted to any pre-determined cabinet sizes in increments at our shop.